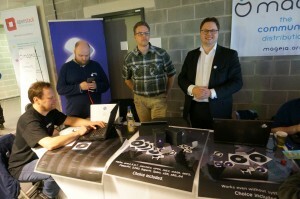 It was really nice to see you guys and to speak with a few of you as well. 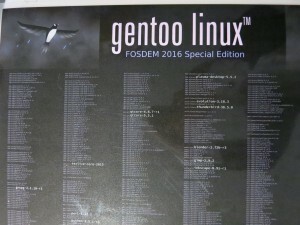 Last time I attended many sessions & met core Gentoo team was back in 2012 at openSUSE conference in Prague,Czech Republic. However, this time I was unable to travel to FOSDEM all the way from India. 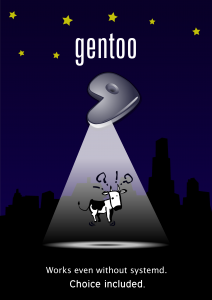 🙂 But nice to read about Gentoo stall at FOSDEM. 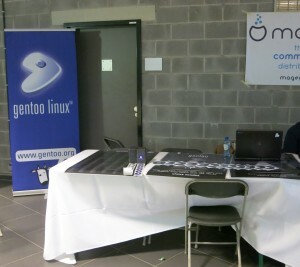 Looking forward to see Gentoo stall next year too at FOSDEM & possibly at openSUSE conference 2016 also at Nuremberg,Germany. Previous Previous post: Email: Are you writing emails in a proper etiquette?